Two prominent franchises were recently found in violation of the child labor laws by the Massachusetts Attorney General’s Office. Burger King was found to have more than 800 child labor violations at stores across the state. Among the violations uncovered were minors working shifts that exceeded the total maximum daily hours allowed or shifts that ended later than allowed under state law, in some instances past 3 a.m. Many of the minor employees also did not have the proper work permits. Similarly, Sugar Heaven, a popular candy franchise, violated child labor laws by scheduling and allowing minors to work later or for longer than what is permitted and by failing to obtain work permits for minors. Employees under 18 were also frequently left to close the stores late at night. Minimum wage. The minimum wage in Massachusetts is $11 an hour. Massachusetts Work Permits. Workers under 18 years old need a new work permit for every job. 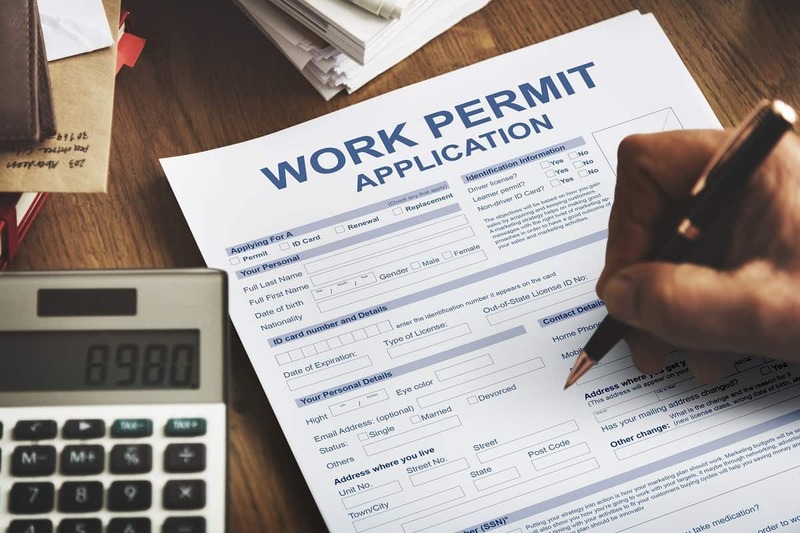 The application for a work permit must be filled out by the parent or guardian, the minor, and employer and submitted to the school district where the child lives or attends school. Minors who are 14 or 15 also need a physician’s signature. Hazardous Jobs. Teens under 18 years of age are prohibited from doing certain kinds of dangerous work. Such hazards include, but are not limited to operating, cleaning, or repairing power-driven meat slicers, grinders, or choppers; driving a vehicle, forklift, or work assist vehicle; handling, serving or selling alcoholic beverages. Teens under 16 are prohibited from even more tasks that are considered dangerous such as performing any baking activities; operating fryolators, rotisseries, NEICO broilers, or pressure cookers; working in freezers or meat coolers; working on or use ladders, scaffolds, or their substitutes; and working in amusement places (e.g., pool or billiard room, or bowling alley) or barber shops. Supervision. After 8 p.m., all workers under 18 must have the direct and immediate supervision of an adult supervisor who is located in the workplace and is reasonably accessible to the minor. Legal Work Hours for Minors. Massachusetts law controls how early and how late minors may work and how many hours they may work, based on their age. For example 14- and 15-year olds can only work between 7 a.m. and 7 p.m. during the school year for a maximum of 18 hours per week during the school year (which is further restricted to only 3 hours on a school day, 8 hours per day on a weekend and no more than 6 days a week). 14- and 15-year olds can only work and between 7 a.m. and 9 p.m. during the summer (July 1 through labor day), for a maximum of 8 hours a day, 40 hours a week but not more than 6 days. Employers tend to violate the hours requirements, supervision requirements and permitting requirements for young workers most frequently. If you are an employer that hires workers under the age of 18 make sure that you are knowledgeable as to all of the child labor laws in Massachusetts, including but not limited to restrictions involving child workers and the paperwork required for workers under the age of 18. 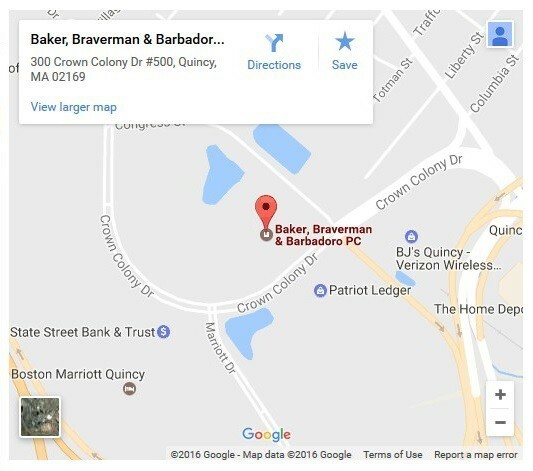 The employment lawyers at Baker, Braverman & Barbadoro, P.C. are available to meet with you and to review your employment practices. –Susan M. Molinari.